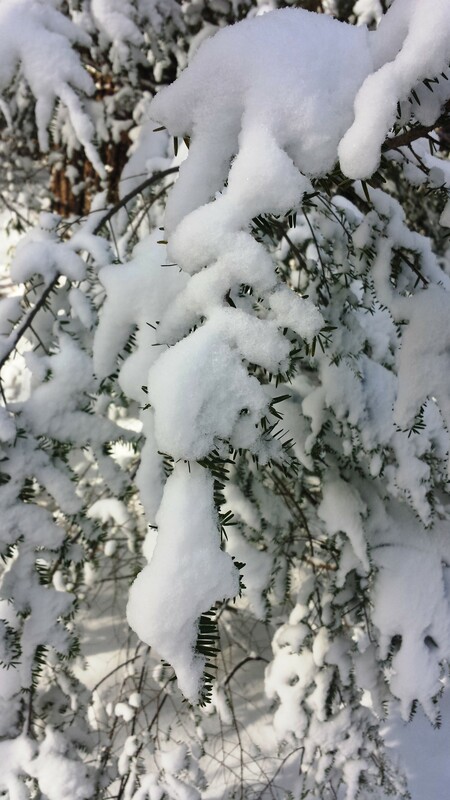 Wordless Wednesday 1.28.15 – Mums in a Snow Bank! 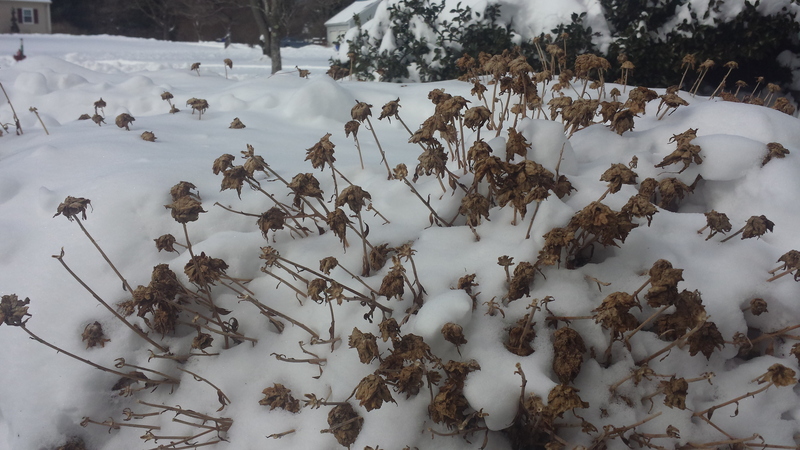 Last fall’s chrysanthemums poking through the snow! 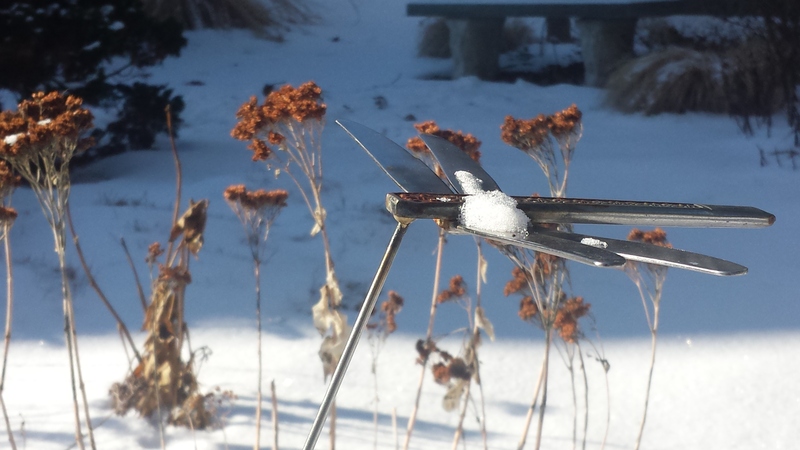 A handcrafted dragonfly made by Rob Wotzak at Opus Curiosus, appears frozen as it hovers in the garden on this cold January day! Wordless Wednesday 3.12.14 – A Crabby Ending! 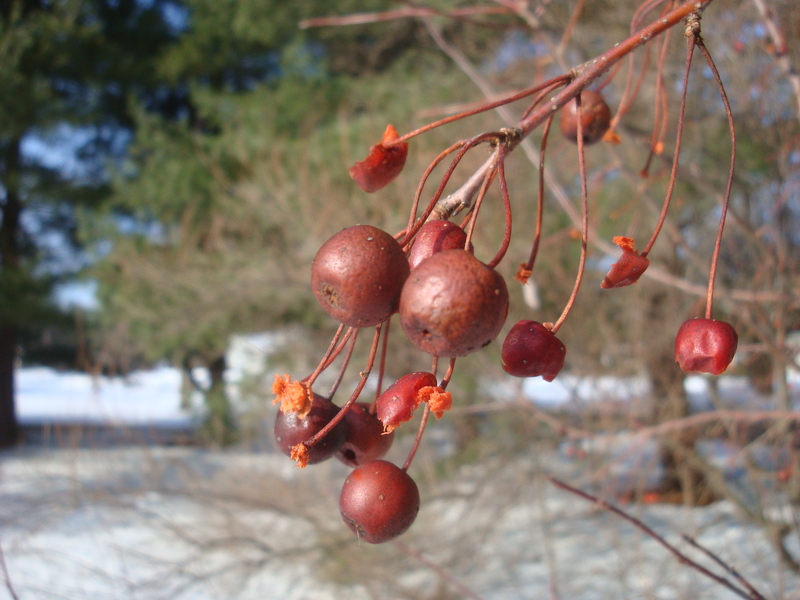 The last few fruit of a crabapple, some half eaten by the resident fauna, cling to their branches awaiting the arrival of spring! 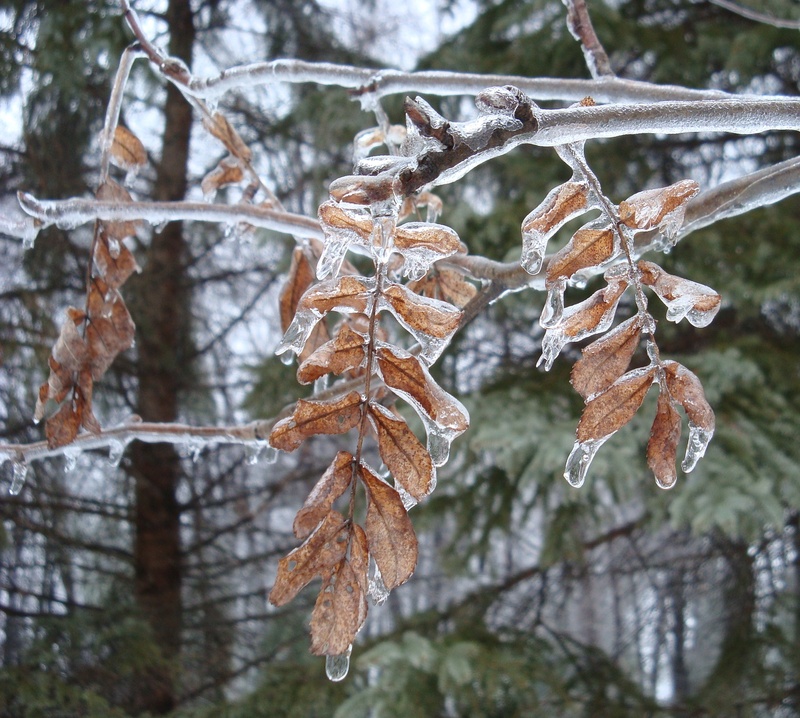 Sunday Inspiration 2.16.14 – Rejuvenescence! 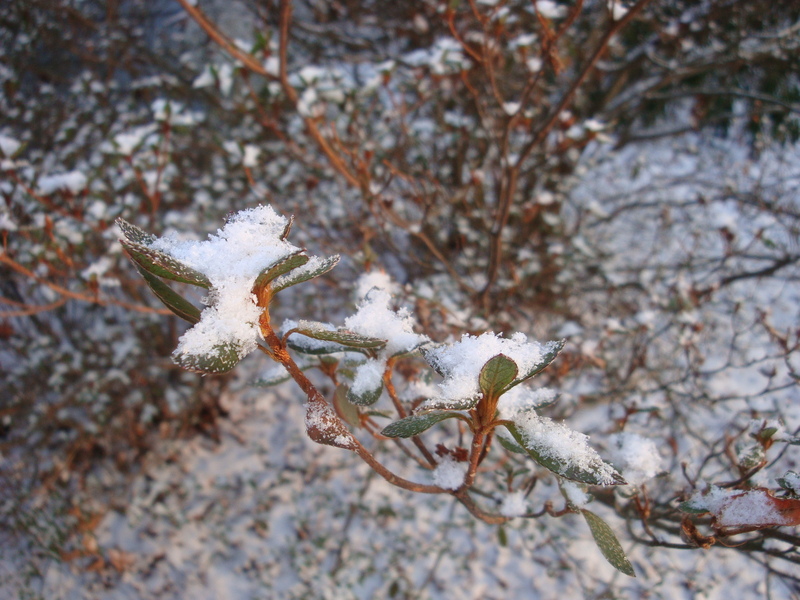 Nature looks dead in winter because her life is gathered into her heart. She withers the plant down to the root that she may grow it up again fairer and stronger. She calls her family together within her inmost home to prepare them for being scattered abroad upon the face of the earth. 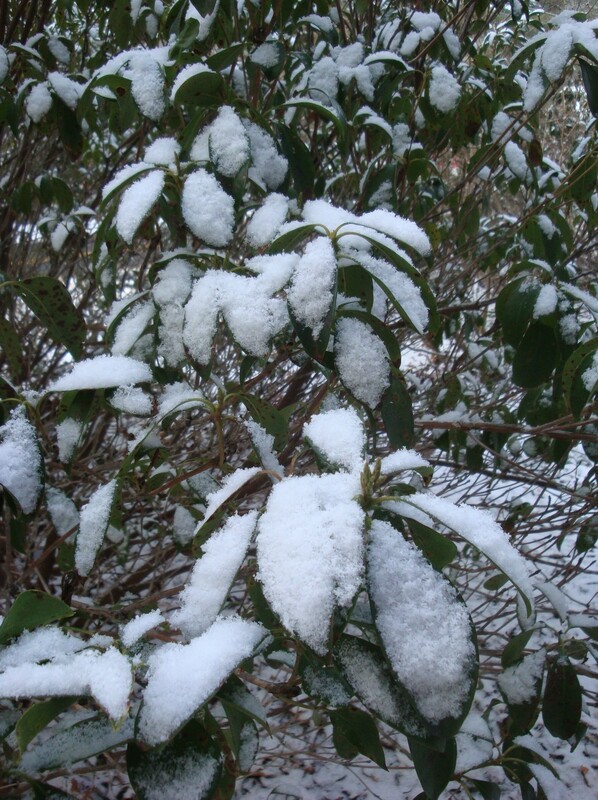 Wordless Wednesday 2.12.14 – February beauty! 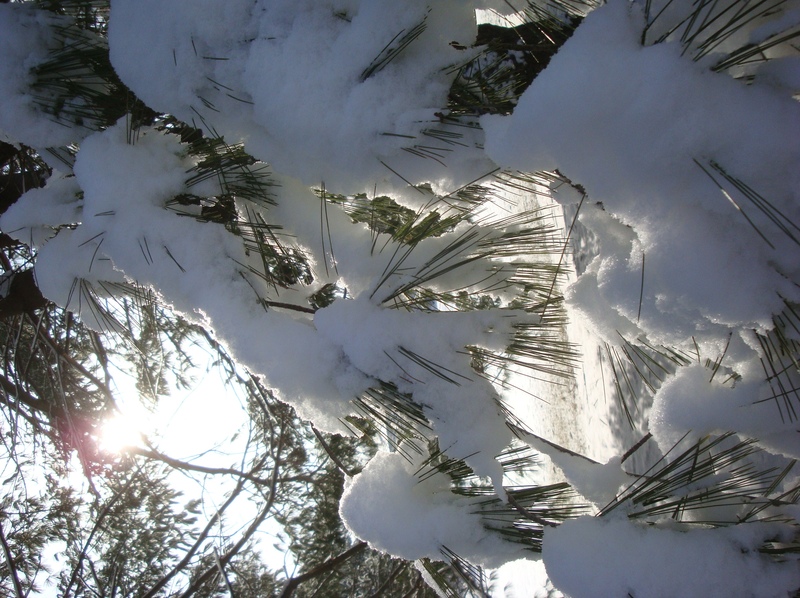 Snow cover White Pine (Pinus strobus) back lit by a Febraury sunrise! 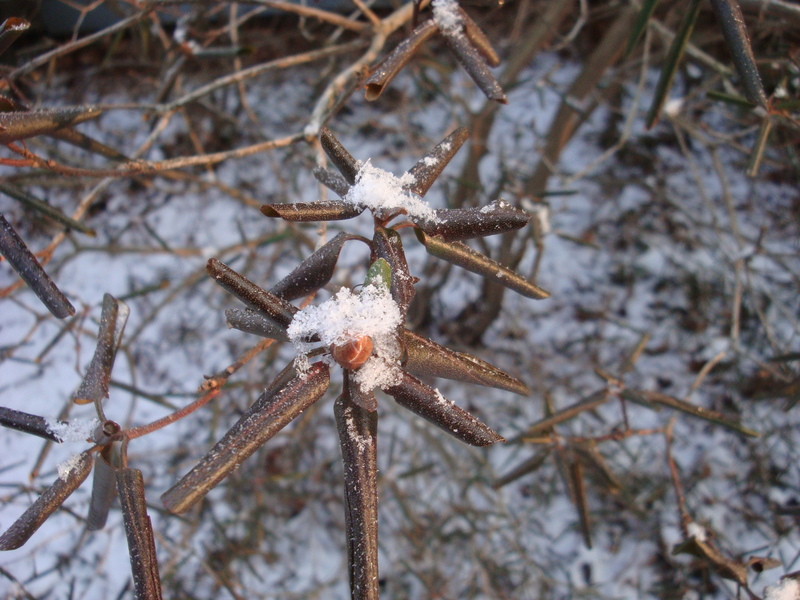 Wordless Wednesday 2.6.13 – A Sunny Frosty Morn! 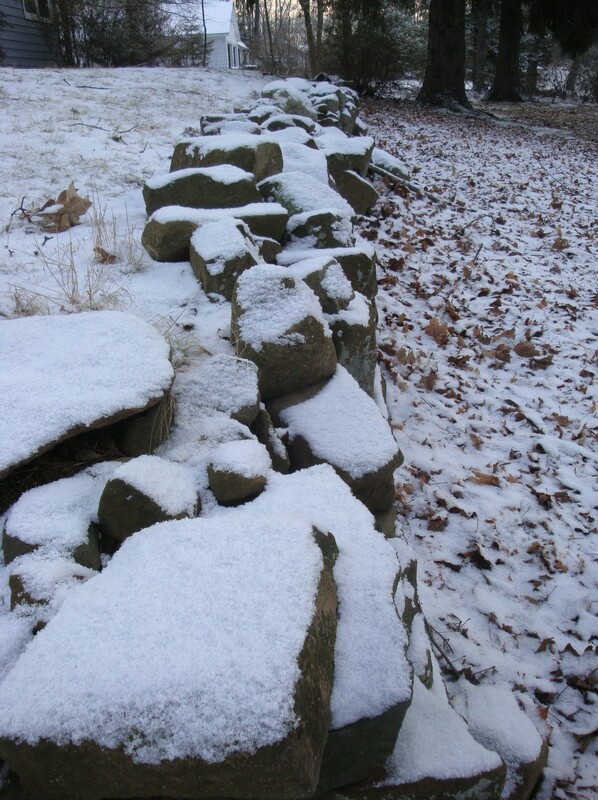 Subscribe to Blue Heron Landscapes and receive updates via email!